What an excellent retelling of this story. 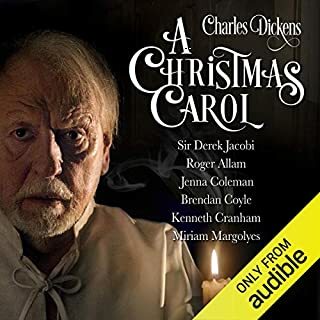 Performances were as you would expect from such performers .Although the tale is well known it was a joy to listen to and I would thoroughly recommend it to almost anyone. 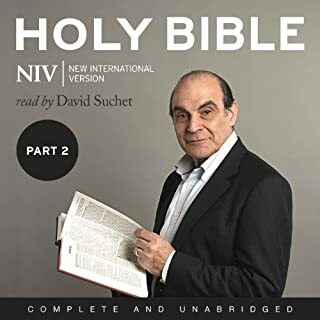 I bought part two of the NIV as narrated by David Suchet because the reading of it was so beautiful and someone had posted that it had an index. It doesn't have an index and sadly , for me, that was a serious omission. I have passages that I love to return to and read again and again and having to waste time guessing where they might be located Was an irritation that spoilt the download. I returned the item. If the editors can sort out chapter and verse I will be the first to download it again.